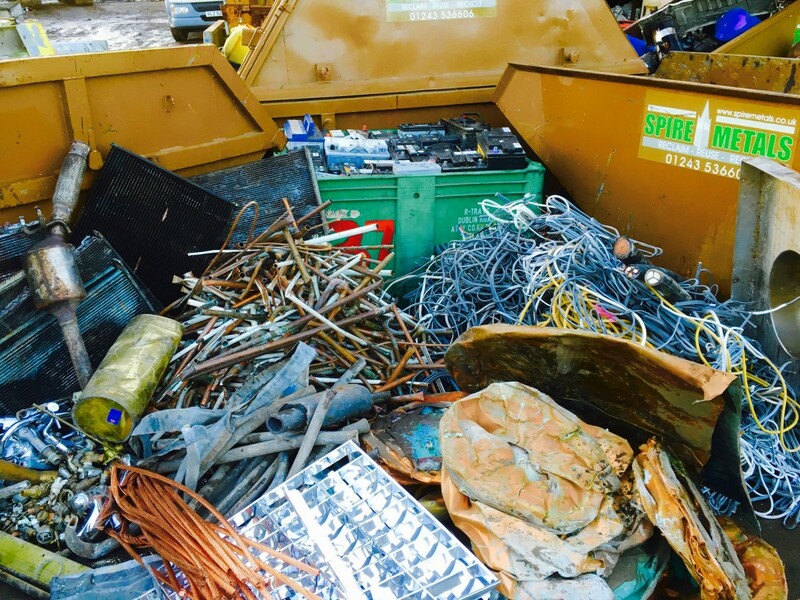 Whether it’s household or commercial scrap metal in Portsmouth, Spire Metals accept all grades such as steel, iron, wrought iron and factory scrap. We can collect any scrap metal in Portsmouth, no item is too big for us! Spire Metals will give you the best and most reasonable rates in exchange for your scrap metal collection. Our company is not just all about dealing and trading. We’re also after helping the community as well by collecting any junk that you can offer. Call us today to schedule a pickup or drop by at our yard anytime to bring your scrap metal. Add more funds to your savings or new project while helping the community at the same time! Spire Metals can help you do both so don’t forget to contact us for all your metal both domestic or commercial items.